North Central Railway Recruitment 2019 - Below are various recruitment notifications published by North Central Railway / www.ncr.indianrailways.gov.in. As of now, we don't have any active recruitment notification by North Central Railway featured here. We may update as soon as the organization announces a new job notification. If you are looking for any information related to previously organized recruitment drives by North Central Railway, you can browse through previous job notifications mentioned below and get the new updates or information you are looking for. 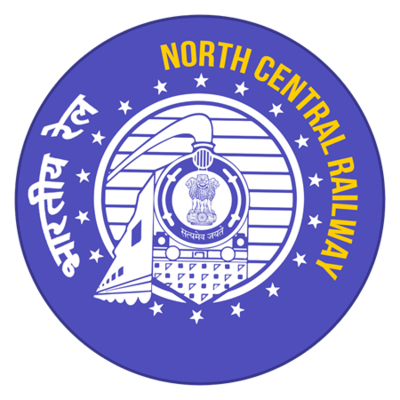 North Central Railway Recruitment 2018 - Apply Online for 204 Act Apprentices Posts in North Central Railway, Uttar Pradesh on Apprenticeship. Online Applications are invited by North Central Railway from 15 Nov 2018 to 31 Dec 2018 till 05:45 PM for 204 vacancies. North Central Railway Recruitment 2018 - Apply Online for Scouts & Guides Quota Posts in North Central Railway, Uttar Pradesh. Online Applications are invited by North Central Railway from 01 Dec 2018 to 24 Dec 2018 till 11:59 PM for 8 vacancies. North Central Railway Recruitment 2018 - Apply Online for 446 Act Apprentice Posts in North Central Railway, Jhansi, Uttar Pradesh on Contract Basis. Online Applications are invited by North Central Railway from 23 Nov 2018 to 17 Dec 2018 05:45 PM for 446 vacancies. 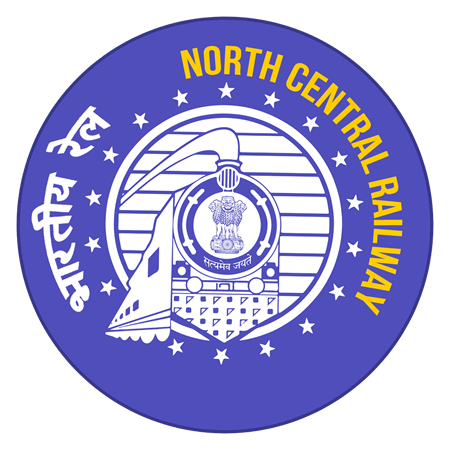 North Central Railway Recruitment 2018 - Walk in for 25 Lecturer (PGT), Asst Teacher (TGT) & PRT Posts in North Central Railway, Allahabad, Uttar Pradesh on Contract Basis. Candidates are invited by North Central Railway to attend walk-in-interview to be held on 01 & 02 & 03 Nov 2018 at 08:30 AM for 25 vacancies. North Central Railway Apprentice Recruitment 2017 - Job notification for 446 Apprentice Posts in North Central Railway, Jhansi Division. Applications are invited by North Central Railway on or before 30 Nov 2017 for 446 vacancies. North Central Railway Recruitment 2017 - Latest job notification for Walk in for 29 PGT, TGT & Primary Teacher Vacancies in Firozabad on Contract Basis. Applications are invited by North Central Railway on or before 26 Sep 2017 for 29 vacancies. North Central Railway Recruitment 2017 - Latest job notification for 701 Apprentices Vacancies (Tech. Carpenter, Welder & Other) in Kanpur. Applications are invited by North Central Railway before 15 Aug 2017 for 701 vacancies. North Central Railway Recruitment 2017 - Latest job notification for Honorary Visiting Specialists Posts. Applications are invited by North Central Railway before 20 Jul 2017 for 8 vacancies.